BETHESDA, Md. 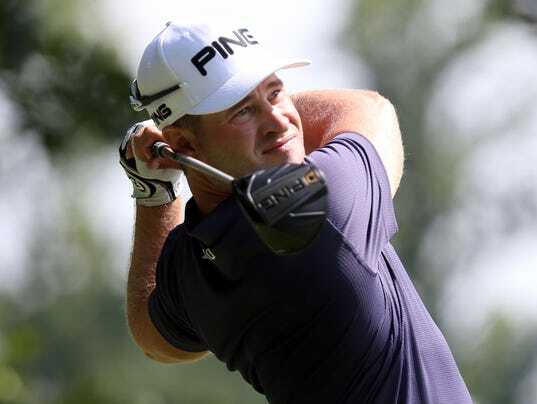 — David Lingmerth matched his 5-under 65 from Thursday’s first round of the Quicken Loans National to maintain his lead at the tournament, where he sits at 10-under par after his second round on Friday. The 29-year-old Swede finished the day without any bogeys and holds a two stroke lead over Geoff Ogilvy at TPC Potomac in Avenel Farm. “Obviously a bogey-free round today is something that’s kind of hard to come by out here, it’s a tough golf course,” Lingmerth said.